Tanzania is best known for its peaberry coffees, but this AA from Shiviwaka Co-Op in Tanzania is one of the finest African coffees we’ve cupped this year. Established to empower smallholder farmers to get their offers to market, Shiviwaka has been a force for positive change for Tanzania’s coffee growers, their families and communities, and the environment. 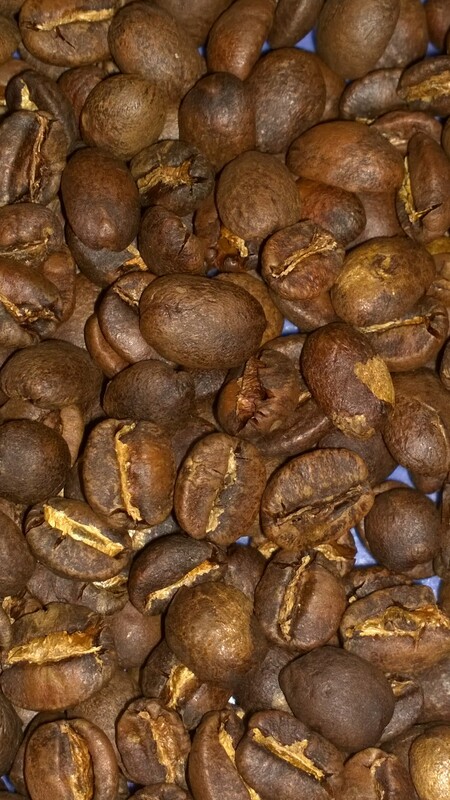 This washed coffee is a great Tanzania, plain and simple. It will remind you of a great Kenya AA..